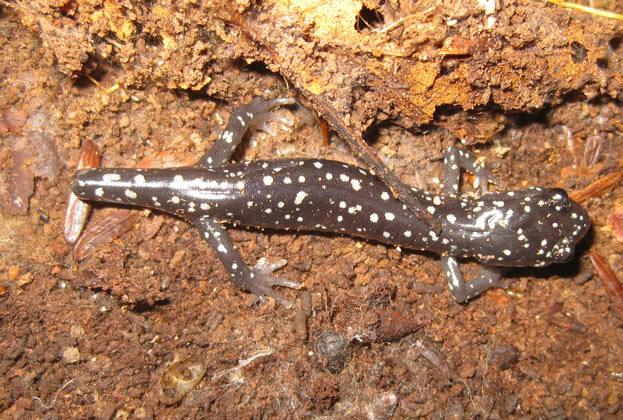 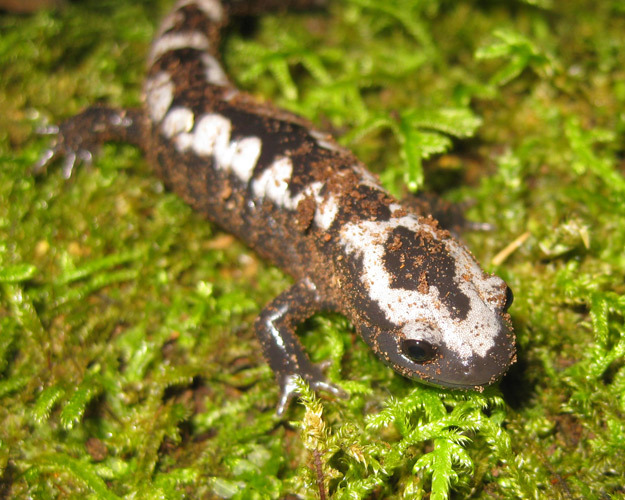 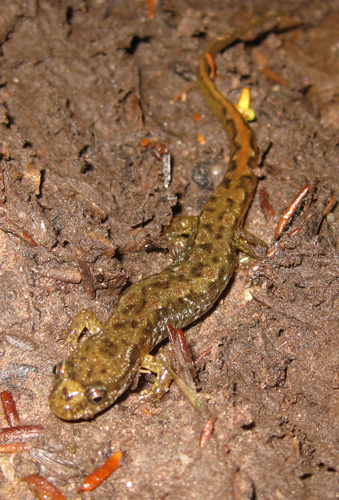 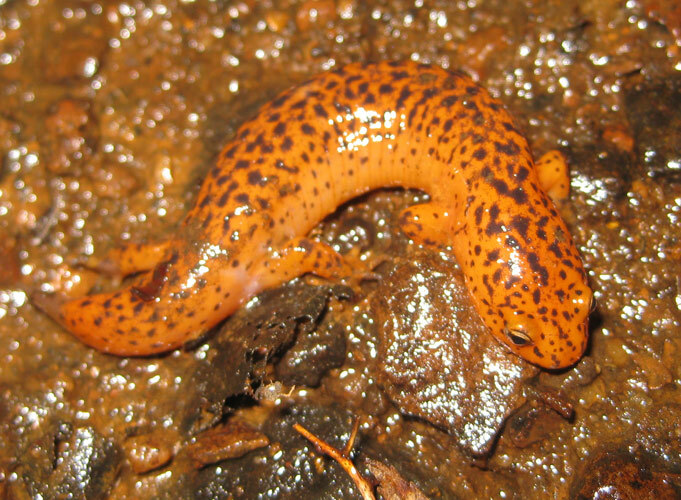 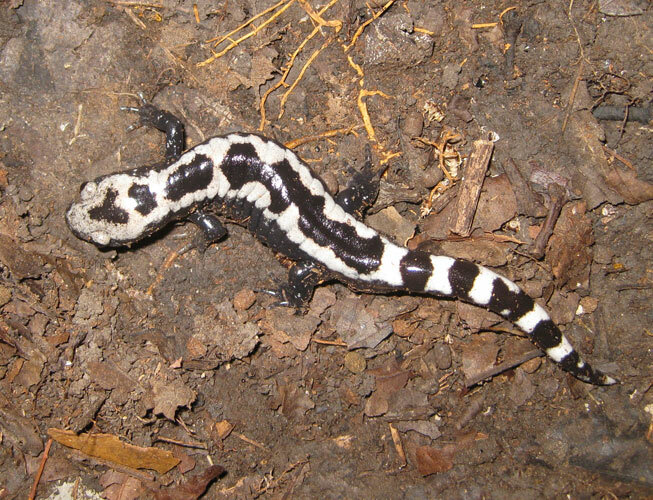 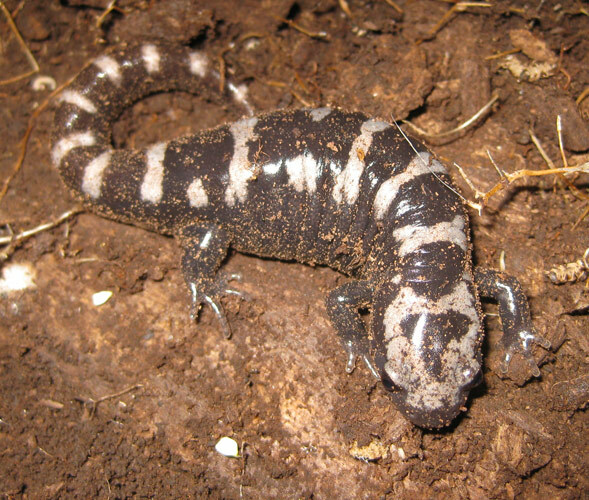 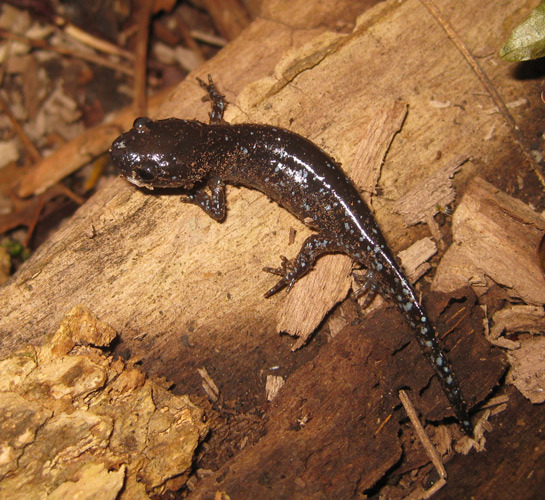 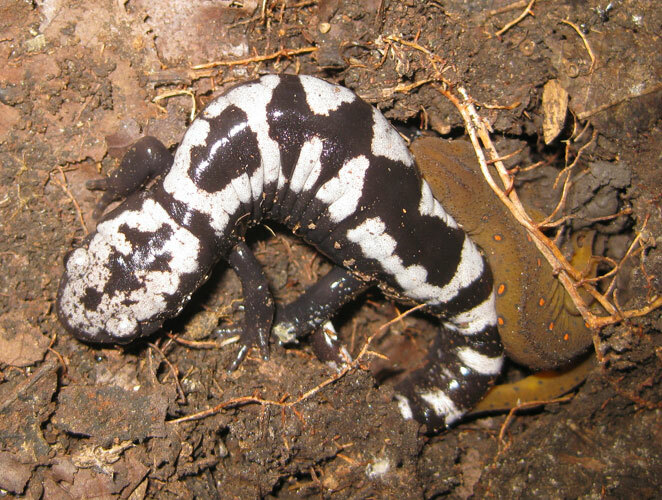 I traveled to two locations in Sussex County hoping to find Marbled Salamander and Mountain Dusky Salamander. 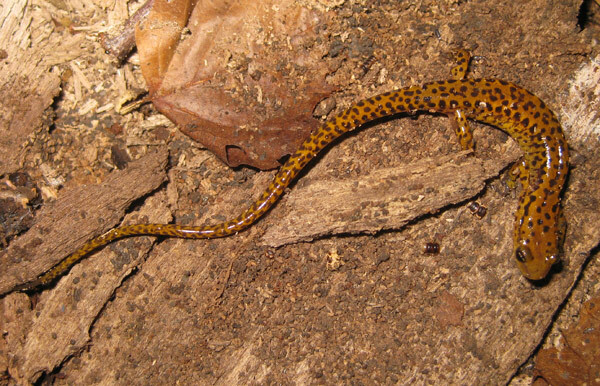 I was successful on Marbled, but despite seeing 79 Northern Dusky, still could not find Mountain Dusky. 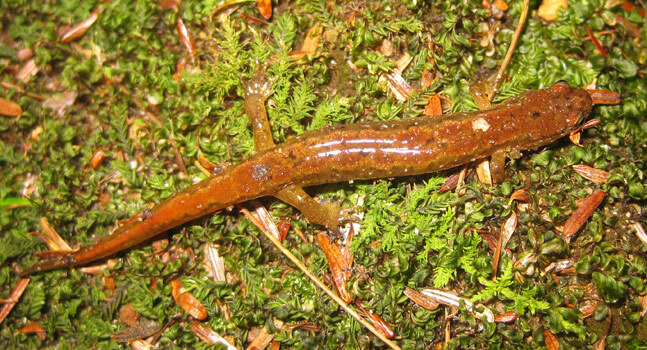 I stopped at Helyar Woods in New Brunswick on the way back down, in order to find my 11th species for the day (Red Salamander). 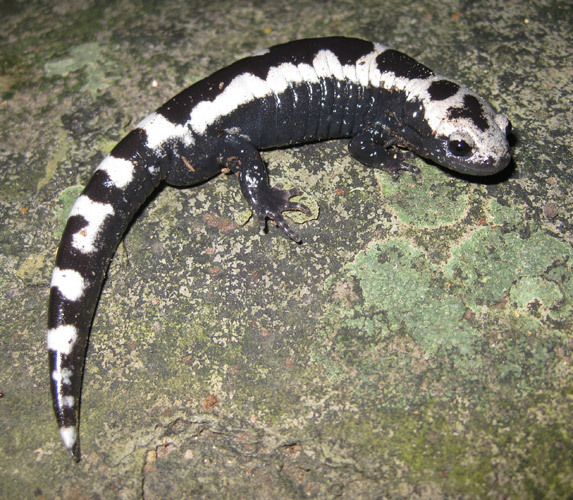 I really enjoyed getting to see so many Marbled Salamanders, and finding 194 individual salamanders total. 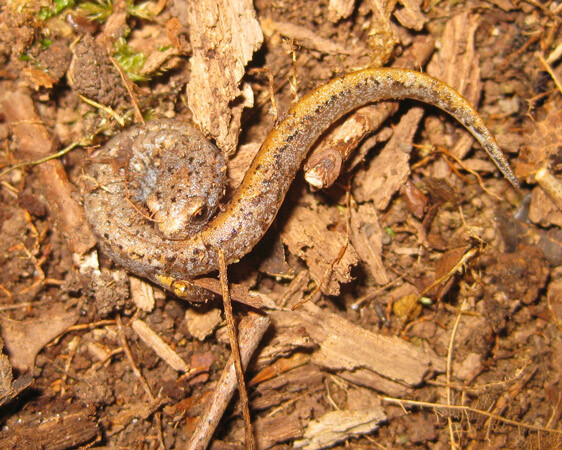 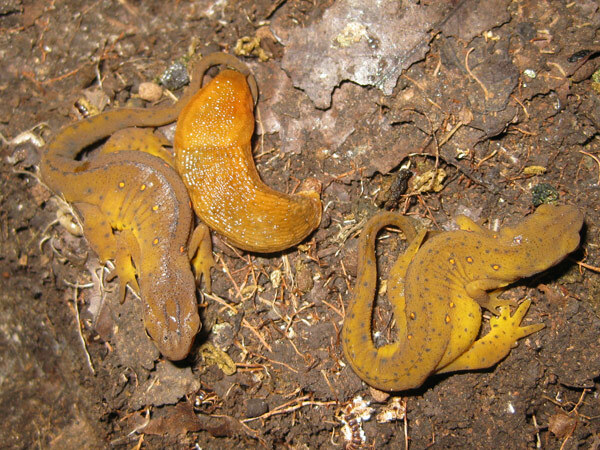 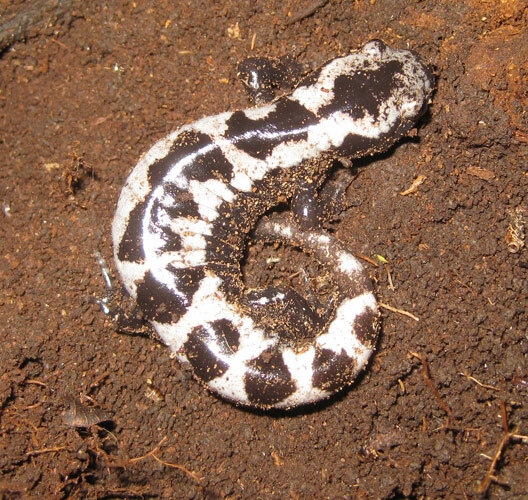 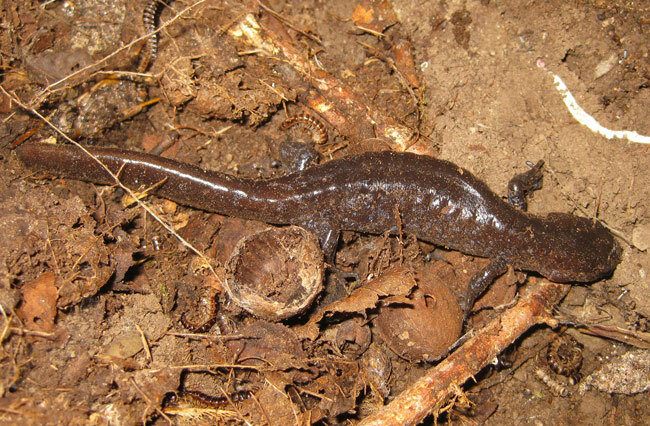 However, I'm starting to get concerned about my chances for finding (and identifying) a Mountain Dusky Salamander this year. 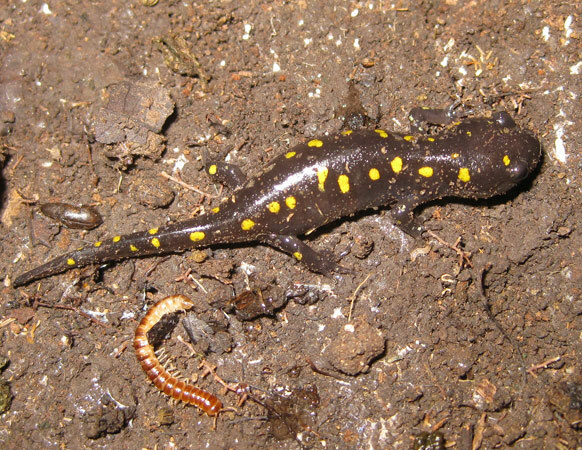 Other Wildlife: Blackburnian Warbler, Black-throated Blue Warbler, Black-throated Green Warbler, Common Yellowthroat, Field Sparrow, Scarlet Tanager, Winter Wren, black bear track, many frogs (Wood, Pickerel, Green, possibly others).